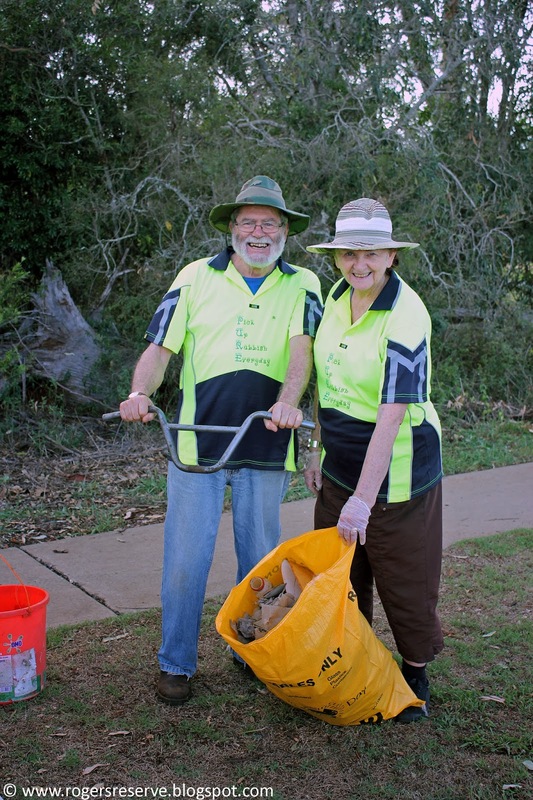 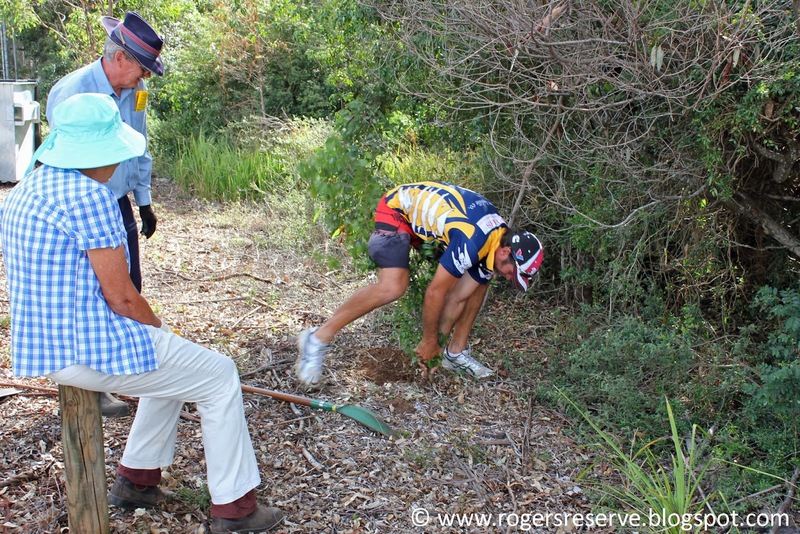 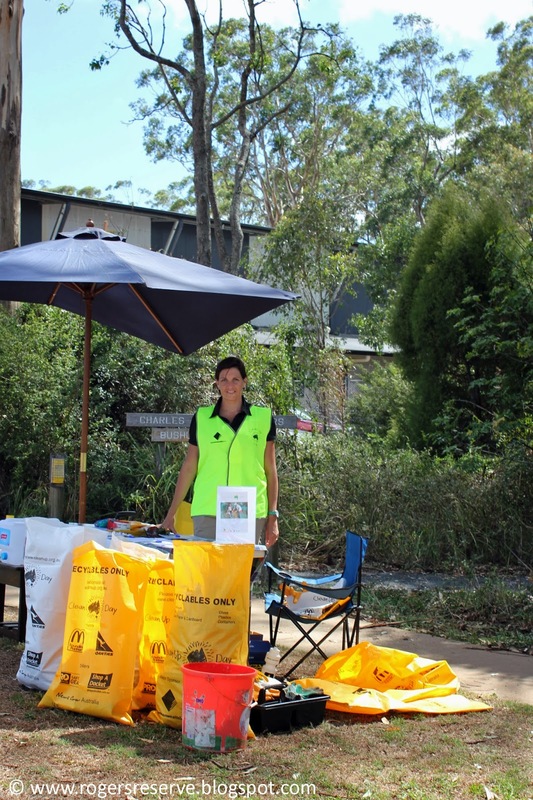 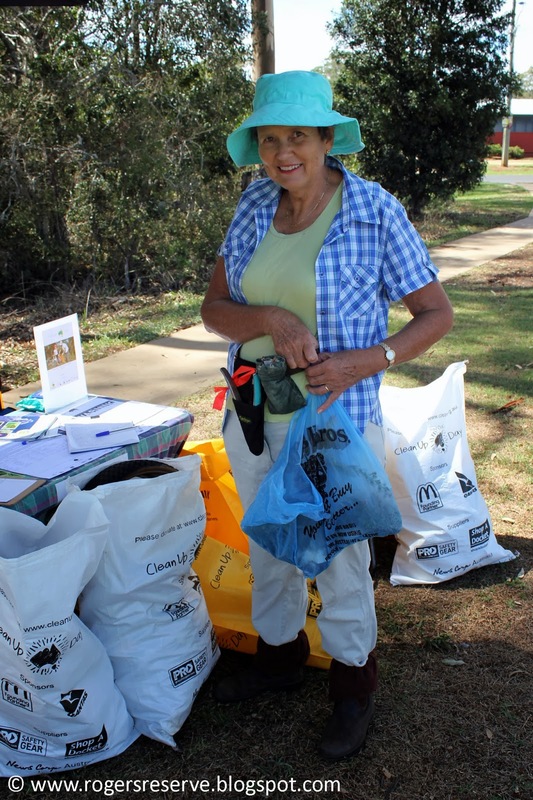 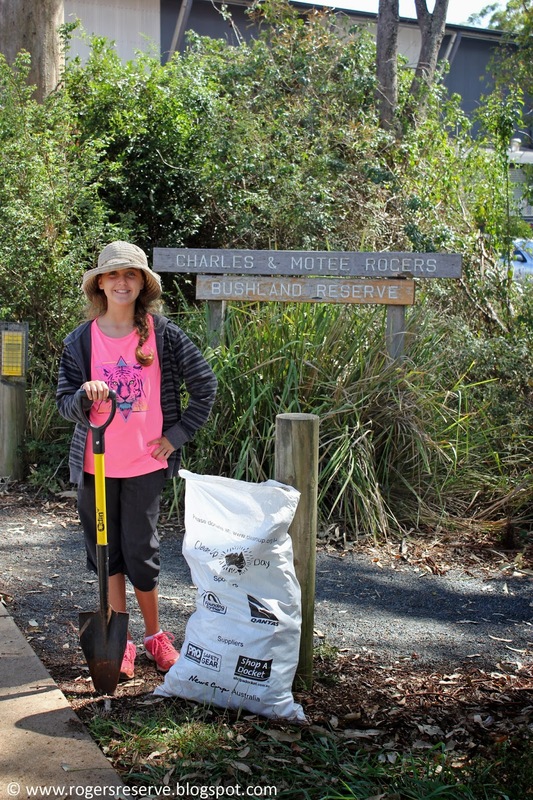 Eleven members of the local community were up bright and early to participate in Clean Up Australia Day 2014 at the Charles and Motee Rogers Bushland Reserve at Highfields on Sunday 2nd March. 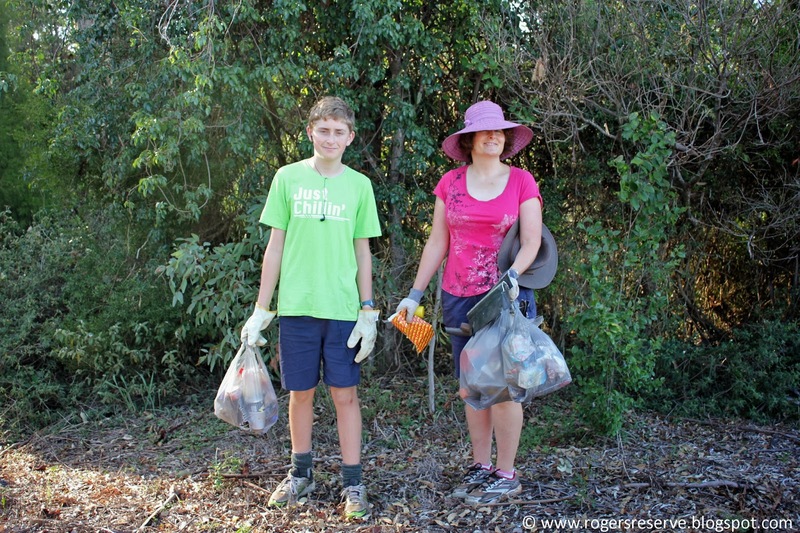 For over three and a half hours the group worked tirelessly picking up rubbish and recyclables along with also removing environmental weeds from the reserve. 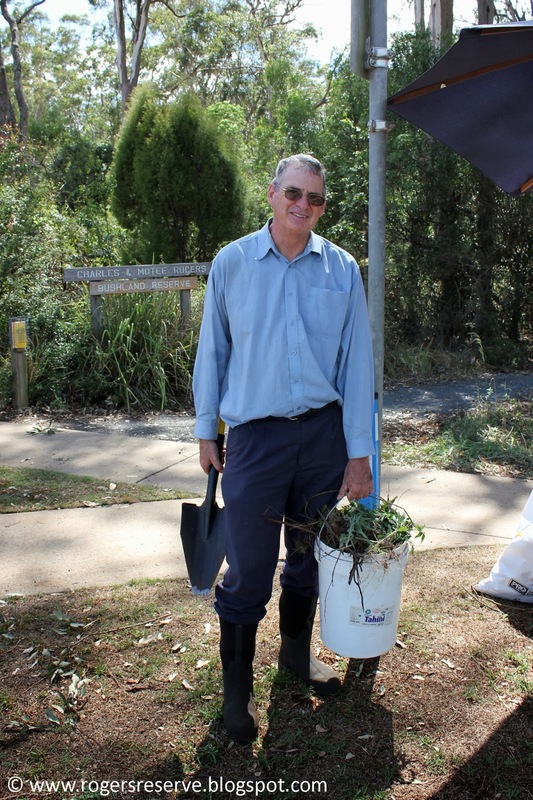 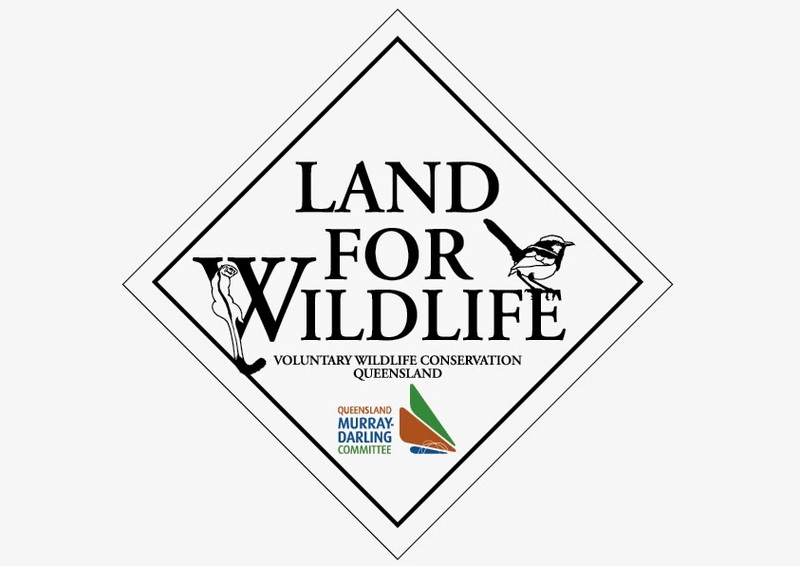 Greg Lukes from the Friends of the Escarpment Parks Toowoomba Inc and Trish Gardner well known author of the Toowoomba Plants blog advised volunteers on weed identification and the correct removal and disposal processes required. 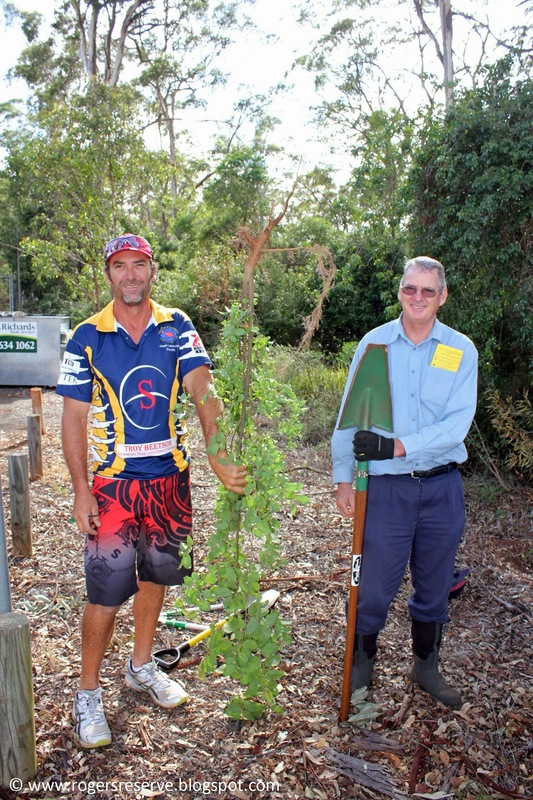 The community spirit amongst the volunteers was inspiring and their concern for the environment and for this little section of endangered ecosystem in Highfields was paramount. 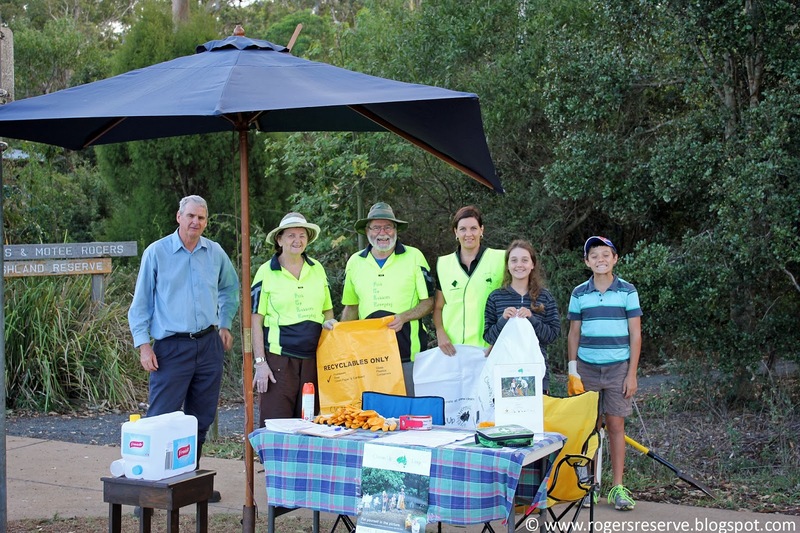 Many other residents visited the Clean-up stand at the reserve to express their interest in the fate of the reserve with the planed pathway and to also register their interest in becoming a "Friend of Charles and Motee Rogers Bushland Reserve" which will be a casual volunteers group that will work with Toowoomba Regional Council managing and maintaining the bushland reserve. 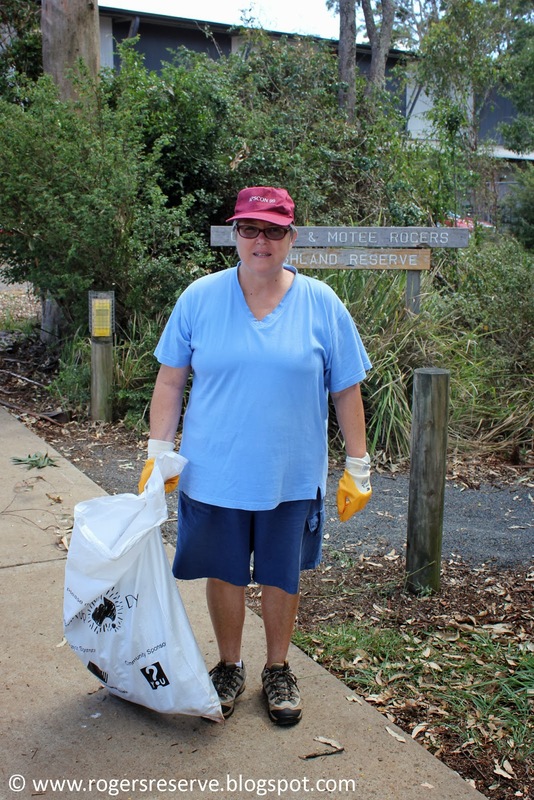 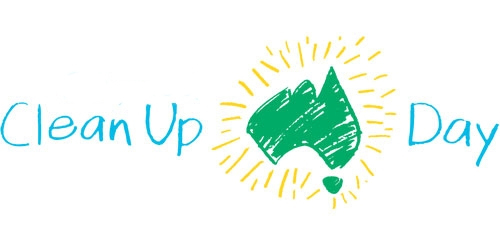 Thank you again to everyone who attended this national community event which strives to inspire all Australians to clean up, fix up and conserve the environment.